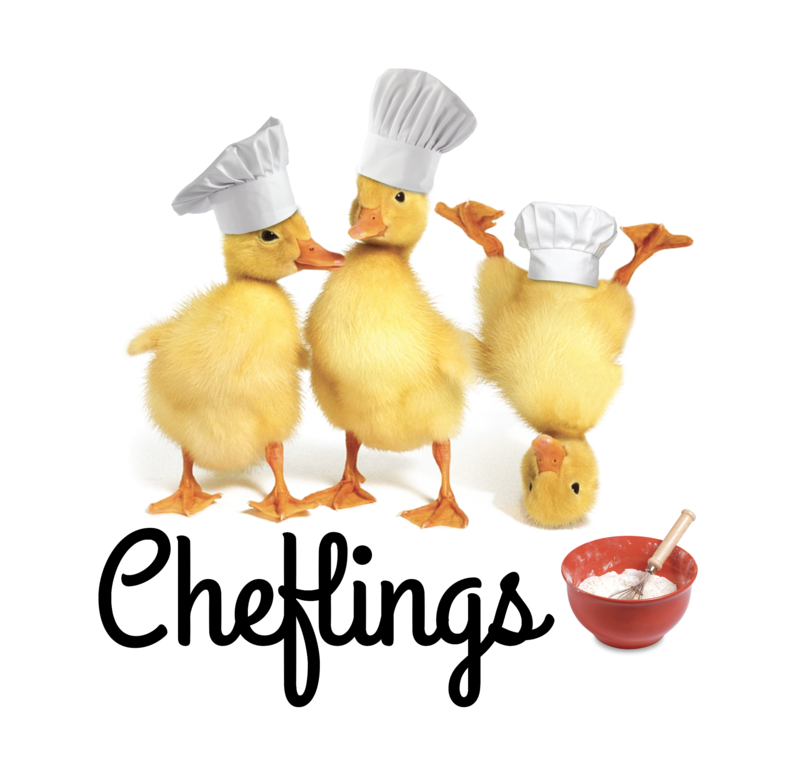 Cheflings is a cooking class for young children that is fun, educational, research-based, and delicious! Using techniques that are developmentally appropriate, children will learn valuable skills through the engaging process of cooking. Every class will incorporate science, literacy, and math while creating delicious creations. When children are involved in the process of cooking they are encouraged to try new things! Cheflings will develop their skills in the kitchen as well as their taste buds. Children will end the semester with many recipes to try at home!